MH Global perform activities of cargo pick, pack, warehousing and distribution. Also offer customers the advanced Value-Added Service such as Tracking, Cross-Docking, Specific Packaging and providing a unique Security System. We take over the complete control of the Customer’s logistics activities into Integrated our 3PL System and implement the Job entirely under the full control of System to provide the Best Service. 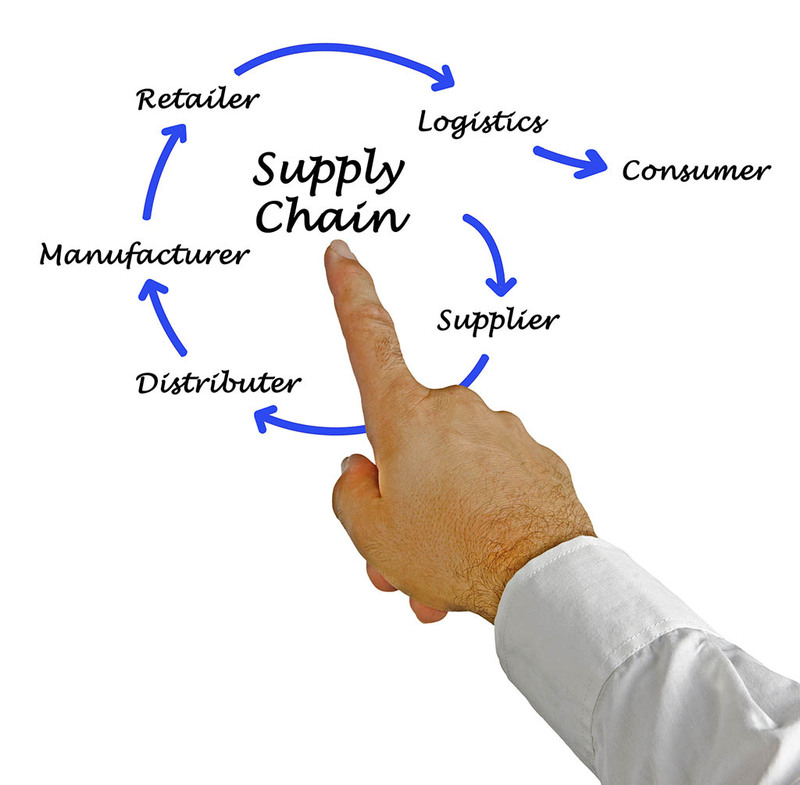 As 3PL provider, we are sure to improve customer’s Productivity-Matrix and minimize the managing Cost.